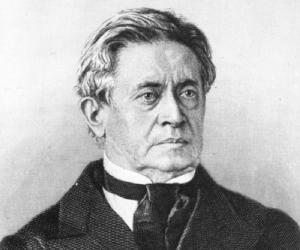 Joseph Henry was an important American scientist of the 19th century. Explore this biography to know more on his life and childhood. In an era, when American science was restricted as a hobby of the elite or an answer to the nation’s need for development in the field of agriculture, navigation or exploration, Joseph Henry’s contributions are beyond imagination. Second most important American scientist after Benjamin Franklin, his discovery in the field of electric circuitry is remarkable and outstanding. Henry is highly regarded for his research in the field of electromagnetism where he discovered the phenomenon of self-inductance. 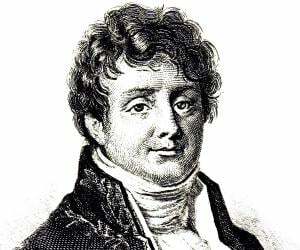 Additionally, he is also credited with the invention of an electric motor, electric doorbell and electric telegraph. A founding member of the National Institute for the Promotion of Science and a precursor of the Smithsonian Institution, Joseph Henry during his tenure at the organization made impeccable contributions for the development of American science. Know more about this noteworthy scientist in the following lines. Born in Albany, New York to Scottish immigrants Ann Alexander Henry and William Henry, Joseph Henry was diligent and hardworking right from the very beginning. The family wasn’t affluent enough and the untimely death of his father further brought about monetary problems. As such, Henry went on to live with his grandmother in Galway, New York and it was there that he spent the rest of his childhood. While he attended school in the morning, the rest of the day was spent working at a general store. By the age of thirteen, Henry apprenticed himself into being a watchmaker and silversmith. 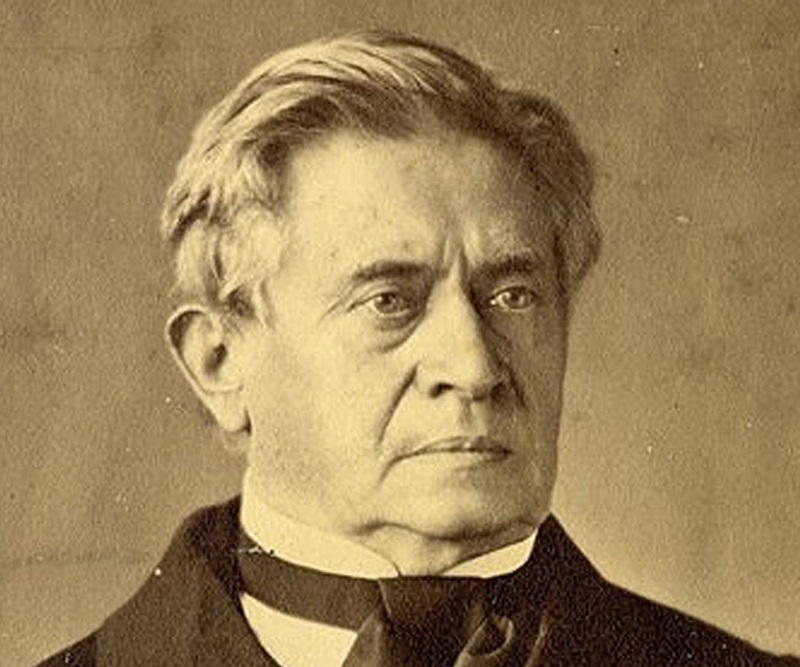 Joseph Henry loved theatre and was on the brink of taking it up professionally when he chanced upon reading the book, “Popular Lectures on Experimental Philosophy”. Such was his fascination towards the book that he resolved to learn more about it. Joseph Henry enrolled himself in the Albany Academy in 1819, where he was given free tuition. However, this did not wade off his monetary problems. As such, Henry took up private tutoring positions to support himself. Keen on taking medicines as his majors, Henry, however, changed his mind after being appointed as an assistant engineer for the survey of the State road being constructed between the Hudson River and Lake Erie. 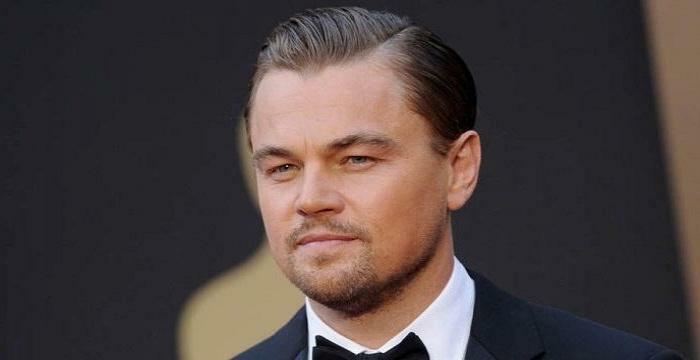 From then on, he was inspired to make a career either in civil or mechanical engineering. A bright and sincere student, Joseph Henry outshined in his studies to the extent that in 1826, he was appointed as the Professor of Mathematics and Natural Philosophy, at The Albany Academy, by Principal T. Romeyn Beck. It was during his tenure as a professor that Henry conducted some of his most important research. At Albany Academy, Henry worked in various areas of physical science, before electromagnetism caught his attention. His already developed interest in terrestrial magnetism further led him to experiment with magnetism in general. Joseph Henry was the first to coil insulated wire tightly around an iron core in order to make a more powerful electromagnet. Funnily, it is said that he used silk strips from his wife's petticoats to insulate the wires. Coming back to the subject, this move of Henry was a vital one as it improved the concept of William Sturgeon's electromagnet, which used loosely coiled uninsulated wire. This was visible by the fact that upon sending an electronic current over one mile of wire to activate an electromagnet, a bell was struck. This can be accounted for being the first successful operation of the electric telegraph. Henry established then what we today know as impedance matching, by carefully distinguishing between "quantity" circuits of high amperage and "intensity" circuits of high voltage. Using this technique, Henry went on to build the strongest electromagnet of that time that could hold up to 750 pounds of iron, yet required a battery of only modest size and cost. Additionally, he also brought into being the fact that when an electromagnet using just two electrodes is attached to a battery, it is best to wind several coils of wire in parallel. However, while using a set-up with multiple batteries, there should be only one single long coil. Based on his latest principles of electromagnetism, Henry created one of the first machines that used electromagnetism for motion. The most primitive form of modern-day DC motor, the working of the machine was based on the to and fro motion of the electromagnet which was suspended on a pole. The rocking motion was caused by one of the two leads on both ends of the magnet rocker, touching one of the two battery cells, causing a polarity change, and rocking the opposite direction until the other two leads hit the other battery. It was due to this that the property of self-inductance was realised by Henry. Henry is also believed to have independently initiated a preliminary sort of Ohm’s law. Henry understood that self inductance was greatly affected by the configuration of the circuit, especially the coiling of the wire. He also discovered how to make non-inductive windings by folding the wire back on itself. Around this time, Michael Faraday, a British scientist, was also undertaking similar work. Since Henry was slow publishing his results, Faraday became the officially recognized discoverer of the phenomenon. While Faraday is recognized as the discoverer of mutual inductance (the basis of transformers), Henry is credited with the discovery of self-inductance. In 1832, Henry joined College of New Jersey (later known as Princeton University), as a professor of natural philosophy. The position gave him enough time to undertake his research. It was there that Henry discovered the laws upon which the transformer is based. He also found out that currents could be induced at a distance and in one case magnetized a needle by utilizing a lightning flash eight miles away. This experiment can be rightly known as the first use of radio waves across a distance. Henry, during this time, published a number of articles on capillarity, phosphorescence, the heat of sunspots, the aurora, and more. Together with Professor Stephen Alexander, Henry determined the relative temperatures for different parts of the solar disk. The duo used a thermopile to determine that sunspots were cooler than the surrounding regions. In 1846, Henry consented to the post of Secretary in the new and unformed Smithsonian Institution, which was offered to him. 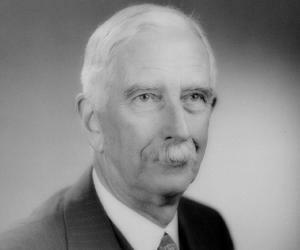 Thereafter, Henry spent major part of his life giving scientific advice to governmental bodies, particularly on practical matters, and working to keep the Smithsonian from becoming a purely curatorial institution. Henry organized and supported a group of volunteer weather observers, whose success led to the creation of the U.S. Weather Bureau (later Service). Henry was in the team of Lincoln’s chief technical advisers during the U.S. Civil War. He was also a primary organizer of the National Academy of Science and its second president. As a director of the Smithsonian and as a President of the fledgling National Academy of Sciences, which he held from 1867 until his death, Henry worked to ensure that America supported science, not only in its applied but pure form also. 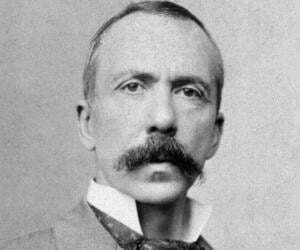 Joseph Henry breathed his last onMay 13, 1878. He was buried in Oak Hill Cemetery in the Georgetown section of northwest Washington, D.C. For his noteworthy contribution on lighthouses and fog signal acoustics, the United States Coast Guard honored him by christening a cutter in his name. Fondly referred to as Joe Henry, the Joseph Henry cutter was launched in 1880 and was functioning until 1904. 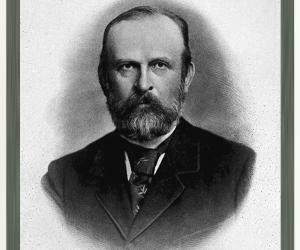 In 1893, his name was given to the standard electrical unit of inductive resistance, the henry. Later, in 1915, he was introduced in the Hall of Fame for Great Americans in the Bronx, New York. Henry has to his name the Joseph Henry Laboratories and the Joseph Henry Houseat Princeton. Additionally, the school wherein Henry received his education has been named after him and is called "Joseph Henry Elementary School". Joined the College of New Jersey as a professor of natural philosophy.